Back when gasoline was really expensive, there developed an internet community commonly known as "hyper-milers." These were people who went to great lengths to squeeze every last inch out of a tank of gasoline -- taping cardboard over wheel wells and stuff like that. A lot of what the hypermilers came up with was silly and dangerous, so we're not suggesting you head down that road. On the sidewall of your tires there is information about the safe inflation range for your tires, in terms of air pressure. Usually that range tops out at about 44 psi, but always check. If your priority is to maximize fuel economy, inflate your tires to the top of that range, and make sure they stay there by checking them every week. Now, understand that this technique is sacrificial. Your car won't ride as smoothy as it did before, and it might not handle as well, either. Depending on the other characteristics of your vehicle, the tires could also wear out faster this way. You will, however, move over the road with less resistance, causing you to use less fuel. Again, some people go crazy with this, removing things like seats and body panels and whatnot. Don't do that. But you should know that automotive engineers spent countless hours looking for ways to shave mere ounces off the weight of the vehicles they're designing. All other things being equal, lighter cars get better mileage and go faster than heavier cars. So if you typically carry around a bunch of stuff in your trunk -- gym bags, bar bells, giant blocks of cement -- get rid of that stuff. Don't needlessly weigh down your car, is the point here. We know, we know, we're an auto dealership with a service department, so this is self-serving advice, but it doesn't change the basic truth: Cars that are regularly serviced run better and more efficiently than those that aren't. The main things to keep an eye on when it comes to fuel economy are your air filter and spark plugs. The air filter in particular can make a big difference. If it's clogged with dirt, the engine is going to have to work harder to keep your car moving, and that extra work means burning extra gas. Old, gunky spark plugs can also affect engine efficiency. So have a technician regularly inspect and service your vehicle. It really does pay off in the long run. Until now, we haven't suggested making any extra purchases, but if you're someone who drives many many many miles over the course of a year, and you're looking to use less fuel, you might consider switching to a new tire. See, there is actually a pretty big difference between different tire sizes, rubbers and tread patterns. Most cars are fitted with standard all-weather tires that are good at everything, but great at nothing. Economy cars, though, often come with skinner tires made of harder rubber. Part of the reason for this is that those kinds of tires help improve gas mileage by reducing friction. So if, say, you drive a bigger luxury sedan, it probably has tires on it designed for a smooth ride. If you switched to a narrower, harder tire, you'd lose that ride quality, but you'd gain some fuel efficiency. It's best to talk over these decisions with a certified mechanic. You can buy new tires and air them all the way up and change your air filter every day, but if you drive your car like you're trying to win a rally race, you're going to get terrible gas mileage. Mainly, making this change is about being conscious of what your right foot is doing, and conscious of the fact that the more you push it down, the more fuel you're burning. So coast up to stop lights, and don't mash the gas pedal when it turns green. Use cruise control on the highway. Accelerate steadily, not violently. Just go easy on it. 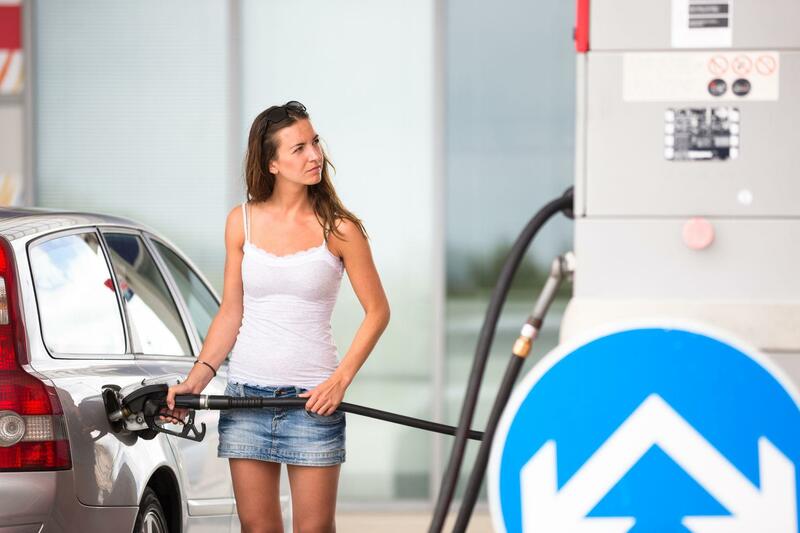 With these five tips, you can make a huge difference in the way your car uses fuel. 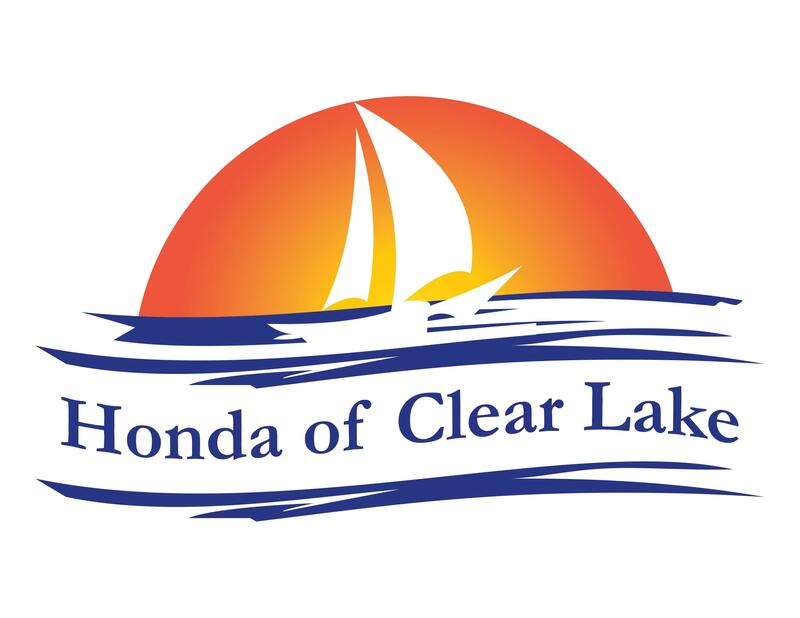 And if you need a tuneup, come see our service department at Honda of Clear Lake. Your car, and your wallet, will be glad you did.